Home » Archive for category "Prospecting"
HOW TO OVERCOME PROSPECTING FEAR. COLD MARKET PROSPECTING: HOW TO PROSPECT STRANGERS. HOW TO APPROACH THE COLD MARKET AND GET INCREDIBLE RESULTS. HOW TO PROSPECT CO-WORKERS – Script Included. HOW TO EFFECTIVELY USE FACEBOOK TO BUILD NETWORK MARKETING BUSINESS. 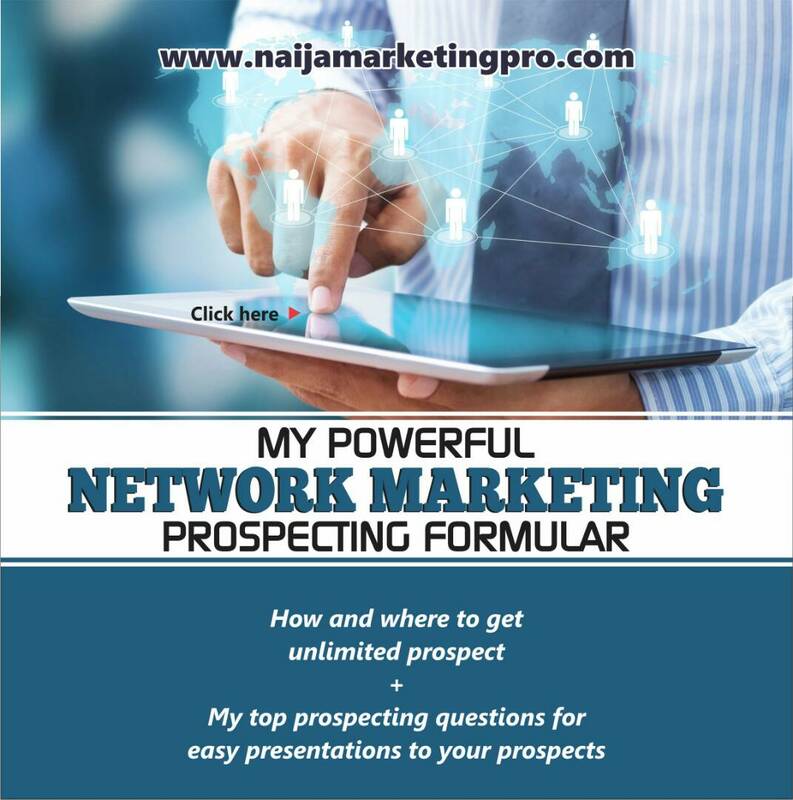 HOW DO YOU RECRUIT SOMEONE HEARING NETWORK MARKETING FOR THE FIRST TIME?